I wrote my first blog ten years ago today. It was a precarious time in my life. I had just lost my job. I barely knew what a blog was much less what I was going to write about. All I knew was that I was going to write. And I did. I hit publish. In the early days of my blog I wrote a lot about what I was going through after leaving a twenty-five year career and how I was redesigning my life. At the time I called it reinvention. It’s better for search engines to find you if you call it reinvention, but I don’t really like the word. I prefer redesigning. It has more fluidity to it. 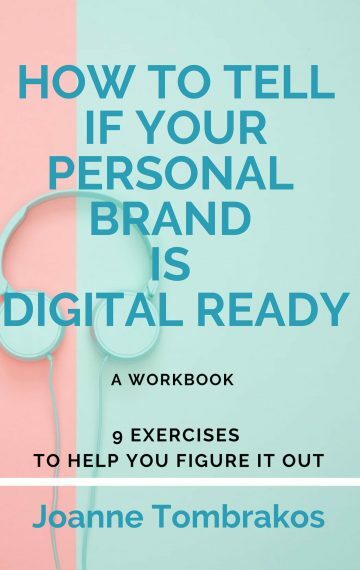 Because I really didn’t have a clear idea of what was next for me, I did not think of my blog as a branding tool or a way to position my business. I didn’t even know what my business was yet. But once I got clear on that I found something happened to my blog. I began writing with purpose. That’s what one does when they use a blog to position themselves. That’s what I tell my clients. That’s not to say my voice was not my voice. It was. It still is. But writing with purpose is different than what I started out doing. 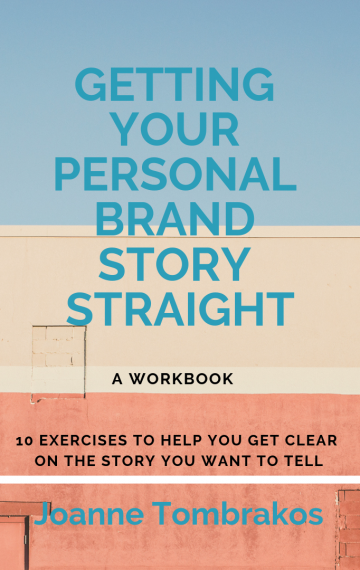 Writing with purpose is the definition of storytelling for business. I like doing that. I’m good at it. But I am missing writing without purpose. I miss storytelling for storytelling’s sake. Everyday I see things and I think – I should write about that. But whatever that is doesn’t necessarily fit with my business or mesh with what people expect when they get to my website. So I file it back somewhere in my very full brain memory and think maybe I’ll figure out a way it does. Later. But I rarely do. I’m lucky if I remember what it was. I’ve been thinking about starting a new blog for a long while. A personal blog that is separate and apart from my business. But I keep stopping myself. I tell myself I’m crazy. Why would I – a self-employed, bootstrapping, solopreneur want to add one more thing to her day that did not directly bring money in the door? How I could possibly fit another blog onto my already full plate? Then I remember the words of a very wise friend who once suggested that if your plate is too full, get a bigger plate. Which is what I am doing today as I begin The 365 Days Of Writing About Nothing And Everything Project. Sort of. I’m not starting a new blog. Instead I’m going to pivot this one which might be disastrous for my Google rankings but I’ve decided not to care. I have no idea if I will be able to keep my commitment to myself, no idea if that means posting something here every day or erratically over the next year, no idea if this will fall into the list of failures or successes I’ve accumulated over the last decade. What I do know is that even though I am scaring myself, I am pulled to do this. And I have this gnawing feeling that if I don’t another spin around the sun will occur and I will regret it. So I am throwing out all the rules of content optimizing and branding that I share with my students and clients. I am not going to obsess over keywords and staying on brand. I am not going to set up a new website. Instead I am going to post right here and call it a category. Sometimes the post will truly be about nothing and everything and sometimes it might cross categories into social media or personal branding or something else that is more “on brand” for my business. I don’t know. After all, this is an experiment. 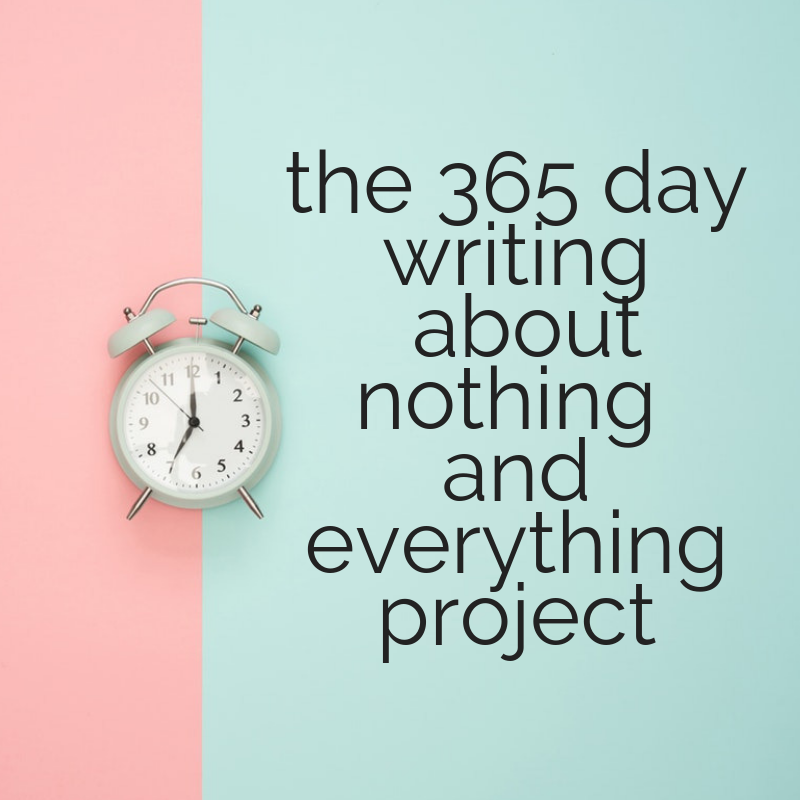 If you’re as interested in finding out what happens as I am I hope you follow me here or over on Medium where I’ll be cross- posting on a publication I’ve created under the name The 365 Days of Writing About Nothing and Everything Project.